Google already includes YouTube mapping capabilities in Google Maps and now Google has added the video content capability to its business profiles. 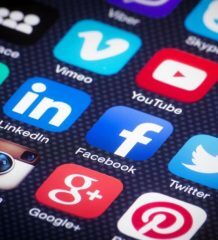 According to Mark Robertson, founder of Reel SEO (an online information resource dedicated to the marriage of new medias) this is the next natural step for promoting local content. It is now possible for small local business owners to add a YouTube video of their business to Google Maps business profiles listings. Robertson details the new Google Maps video feature in his article entitled Google Maps Adds New Video Layer = Local Search + Online Video + Mapping. He believes there are wide possibilities for local businesses but also cites current difficulties with Google Maps Videos. YouTube videos are a new layer to select on Google Maps. Simply hover your mouse over the satellite icon on the upper right hand corner of a Google map and select “more” to reveal the video option. Once selected, the map will populate with YouTube videos right on the map along with business names, geography details, roads and traffic information! A quick Google maps view of a city will populate with these videos, though as you move further from more populous areas, fewer videos appear (naturally). 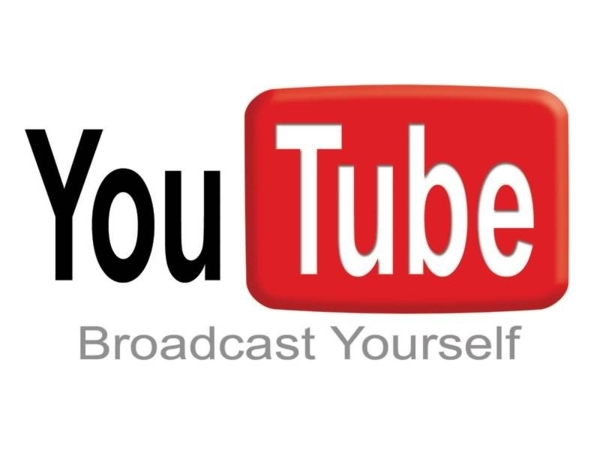 In order to map a YouTube video, businesses (and private individuals) link the video with the location by giving the proper geo-location of the video uploaded on YouTube. Robinson also believes it seems important to include a specific geo-location of the uploaded YouTube video. Google Maps videos still seem imperfect and a little mysterious. Robertson muses that he does not think all geo-tagged videos are available. He notes that in his explorations of this new layer of video on Google maps, the videos he checked each named the city in the video description at YouTube. Two comments from readers to this article write that their own geo-tagged videos do not appear on Google maps. One reader wonders how Google decides which videos to display while another speculates that his search wasn’t specific enough, or maybe too specific. Another quirk noted by Robinson is that a screenshot of a Google Map with a video pictured in the article was taken down from Google Maps and now can no longer click to play it on his tutorial in the Reel SEO article. Video mapping is still new and does not yet appear in most Google local business listings. 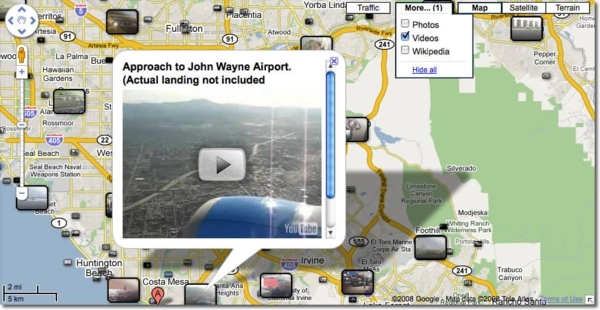 But videos within Google maps hold interesting promise for online marketing and search engine optimization. 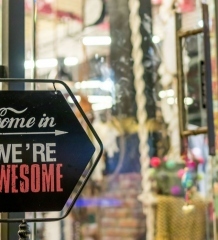 Business owners can now promote their business with more than just photos. Now they can show local flair through the new geo-mapped videos. YouTube’s value resides in the live feelings of these videos. What better way to fuse new top end Google technology with the familiarity of a YouTube video? Robertson asserts that it is now up to businesses to use the tremendous possibilities of video Google mapping to send online traffic to local business. John Mitchell contributed this article for 522 productions, a video production company located in the Washington, DC area.